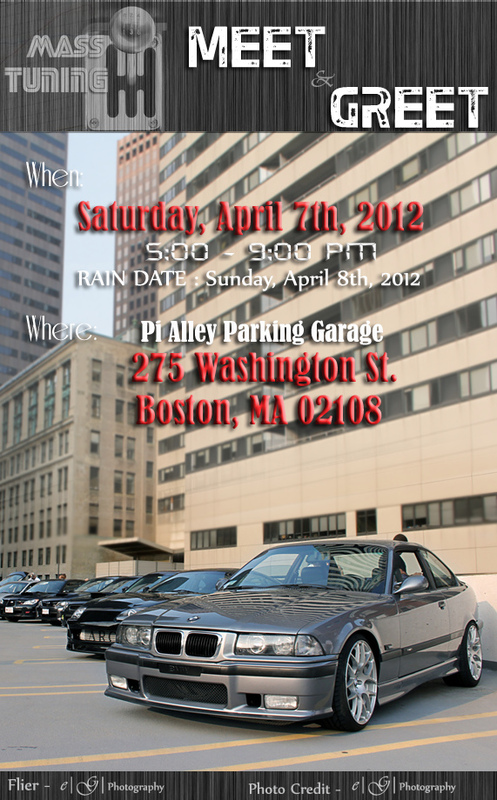 A day trip to Boston to enjoy the sights and sounds of awesome cars? Yes, please! I’ll def be there with all my guy friends and their big, bad, shiny, loud cars!